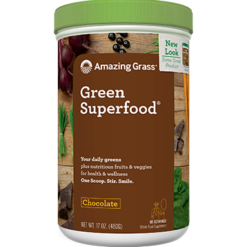 Amazing Grass has perfected a simple process: slow growth, deep roots and harvesting at peak nutrition. 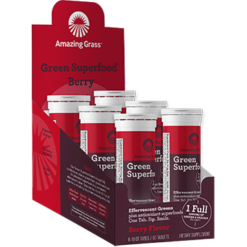 They believe that the small details make a big difference. 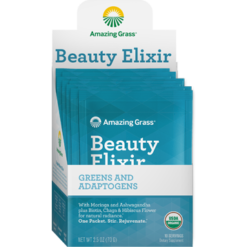 The grasses of Amazing Grass are grown naturally outdoors to integrate deep root structure. 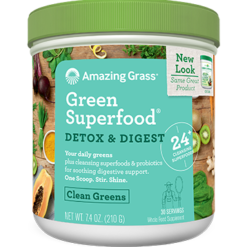 Deep root is a design that maximizes the ability of the plant to permeate all the goodness of nutrients and minerals from the soils and subsoil. 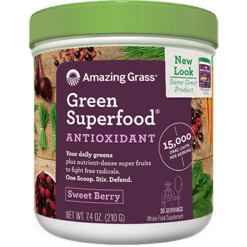 Amazing Grass has a way of knowing the right time to yield the crops during its nutritional peak and take only the most nutritious part of the blade. 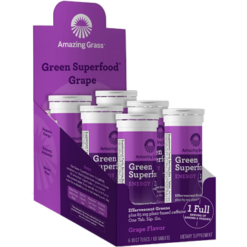 They make sure that the harvest’s freshness and whole food nutrition is captured into pellets and these pellets are then stored in an underground limestone cave. 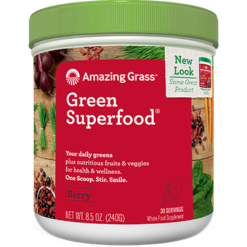 Finally, they fine grind the grasses to ensure that the nutrition is bio-available and easy to digest. 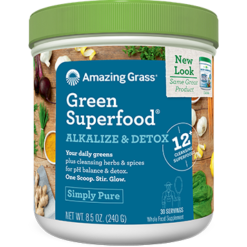 Amazing Grass started in a family farm in Kansas. 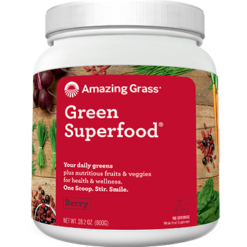 After over 3 generations, Brandon shared his family’s passion for greens with his friend Todd in 2002 and they started to devote themselves in sharing the amazing benefits of green nutrition. 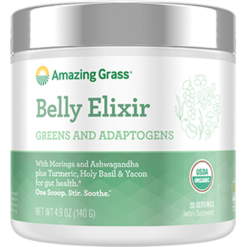 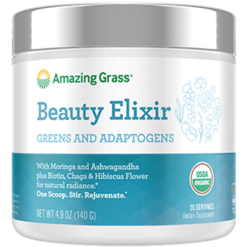 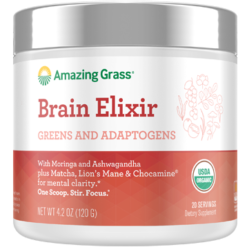 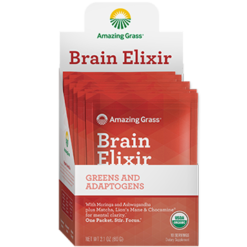 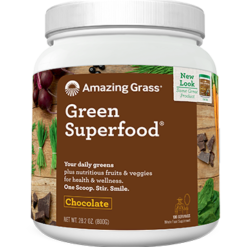 Today, Amazing Grass faithfully creates and nurture their greens with the finest quality plant-based ingredients with the help of farmers from around the world that share the same passion. 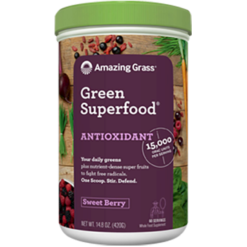 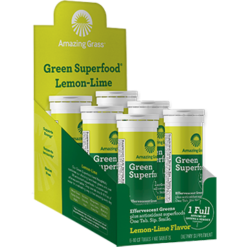 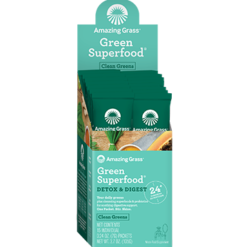 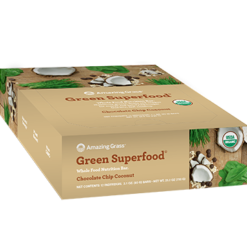 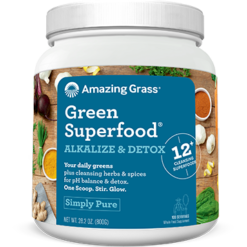 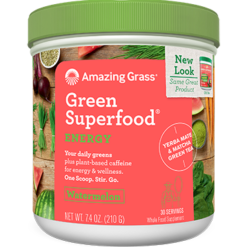 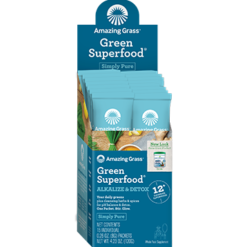 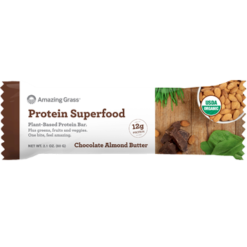 Each crafted product, such as their GreenSuperFood and Organic Wheat Grass Powder, is certified organic, Non-GMO and supplies the whole food nutrition your body needs.